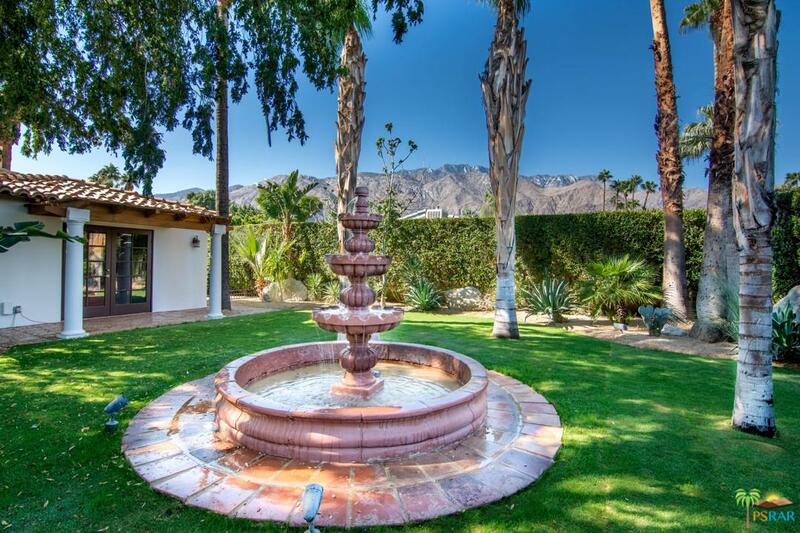 An enchanting Spanish compound with unobstructed million dollar west facing views! 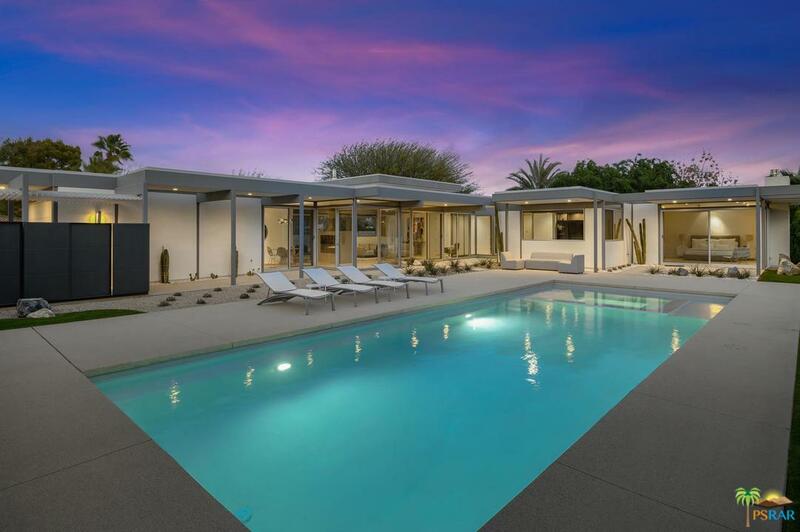 Custom hand-crafted materials throughout this private retreat will impress the most sophisticated buyer. 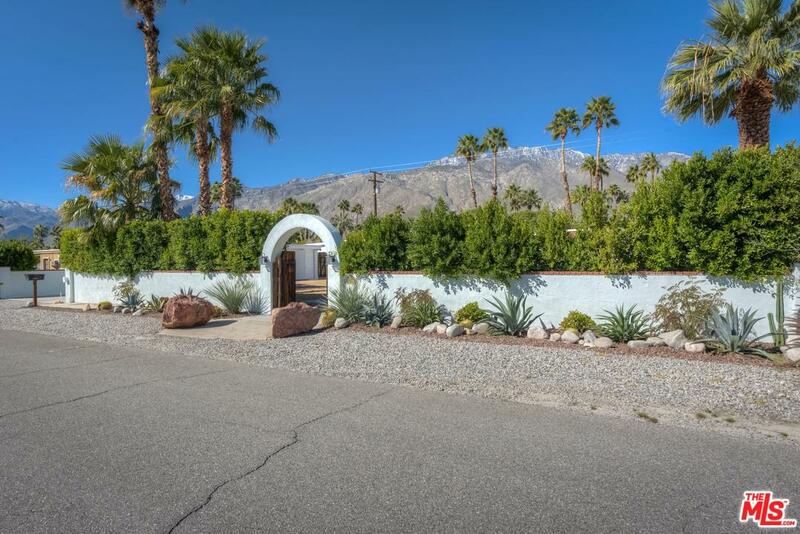 Private gated entry opens to a mesmerizing paradise! 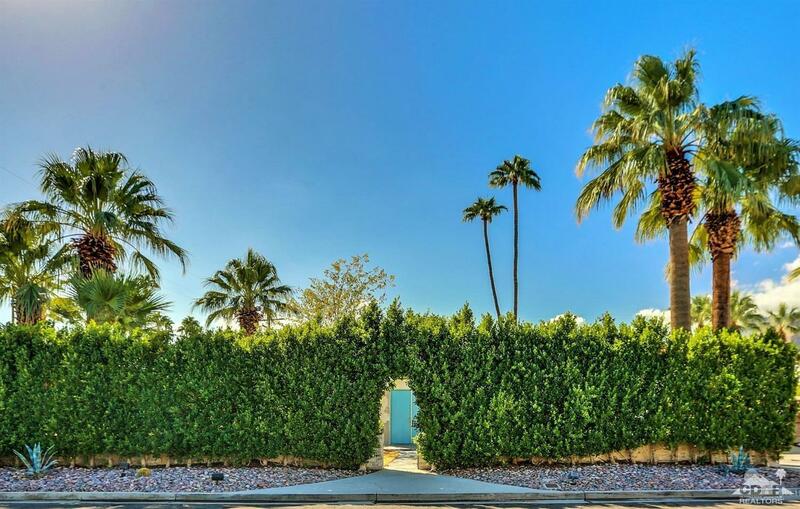 Beyond the gates, salt water pool/spa w/shower, custom fire pit w/built in seating, outdoor kitchen & lush landscaping awaits you. 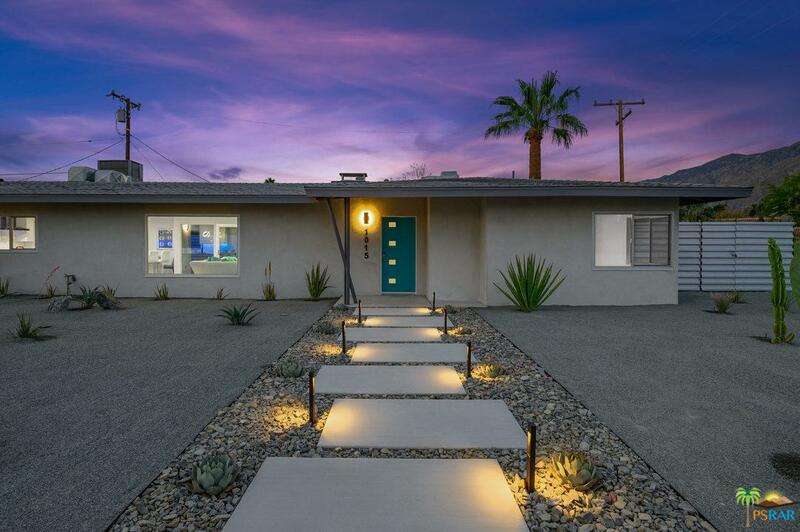 The perfect blend of old and new world design with premium A+ construction. 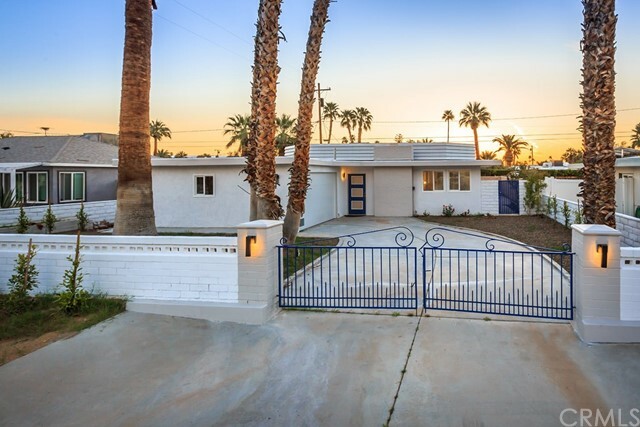 In the home, you're greeted with amazing architectural character in every detail. 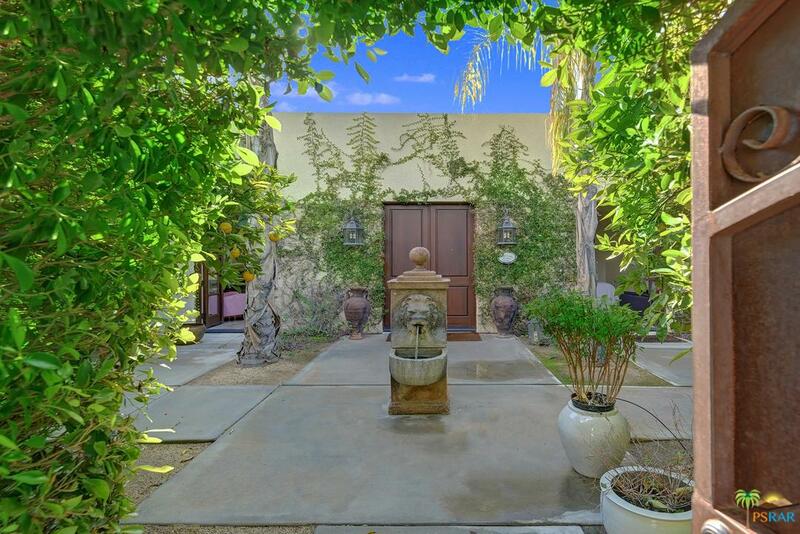 Magnificent great room w/fireplace & built in display niche w/custom wrought iron doors. 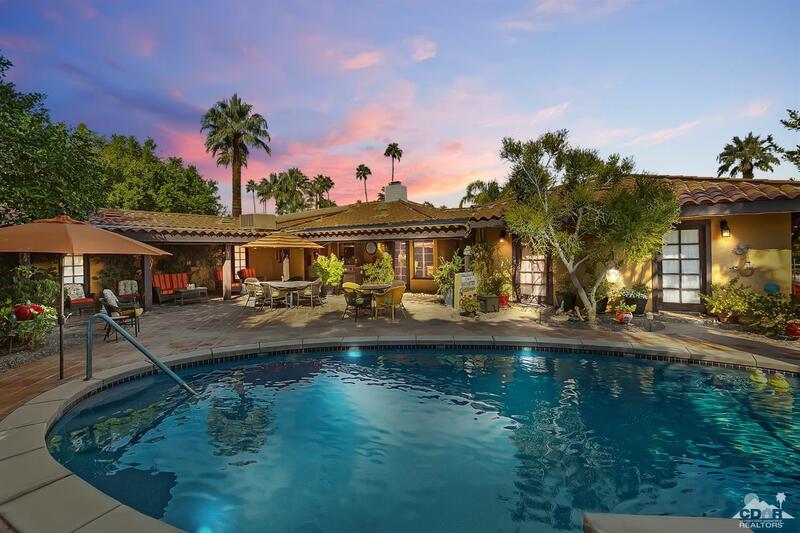 Saltillo imported pavers, solid wood beamed ceilings & handcrafted Mesquite French Doors open to this expansive property. 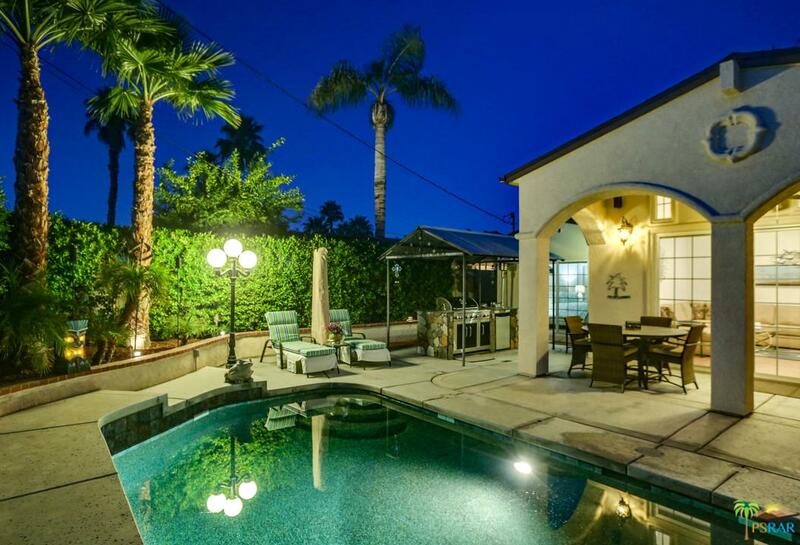 The home features 4 large bedroom suites which include a stunning master retreat, 5 baths, gourmet kitchen & family room. 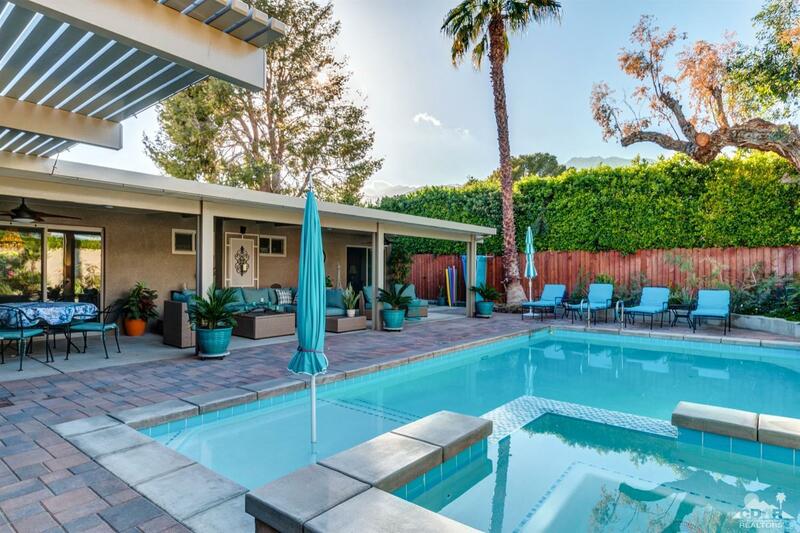 The poolside Casita w/full bath has direct access to outdoor living. 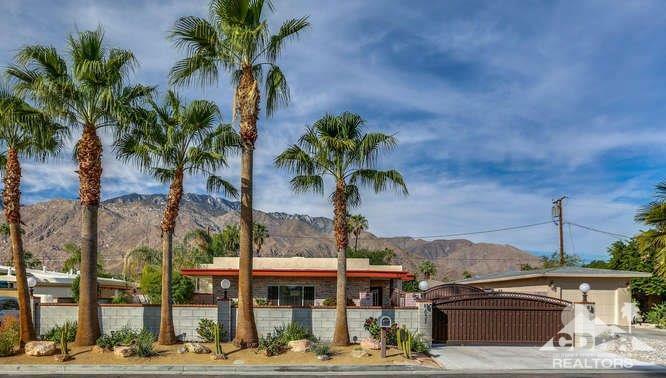 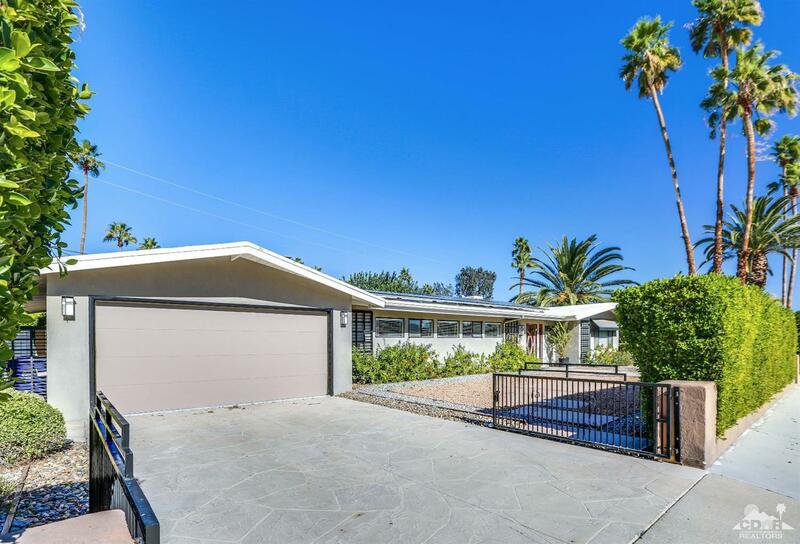 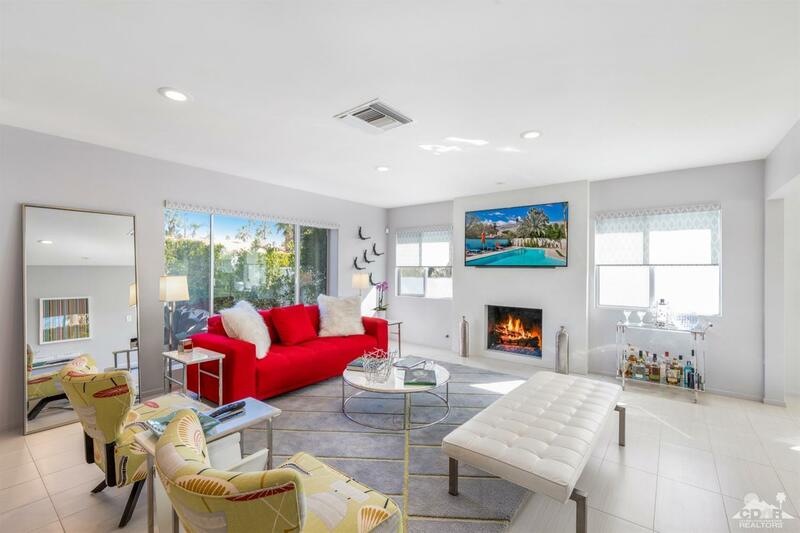 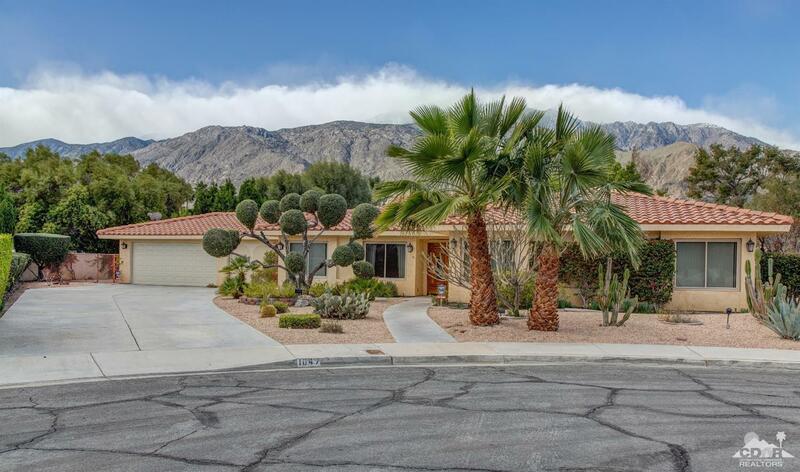 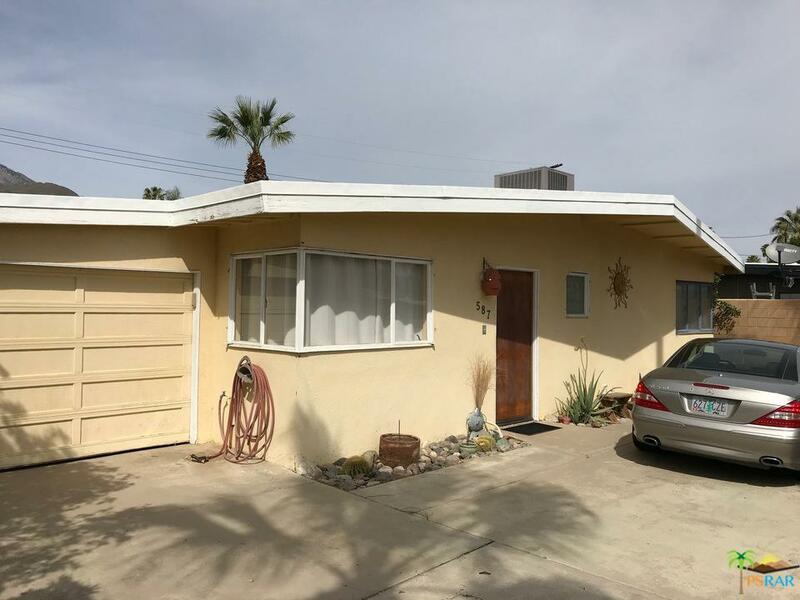 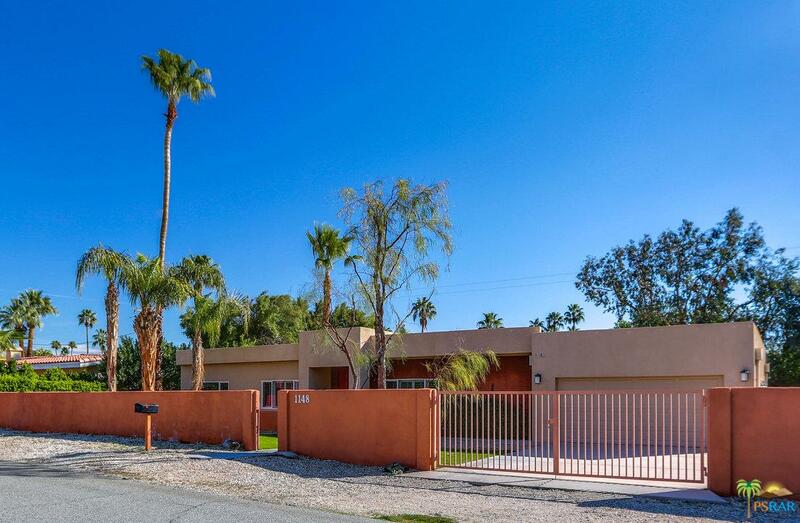 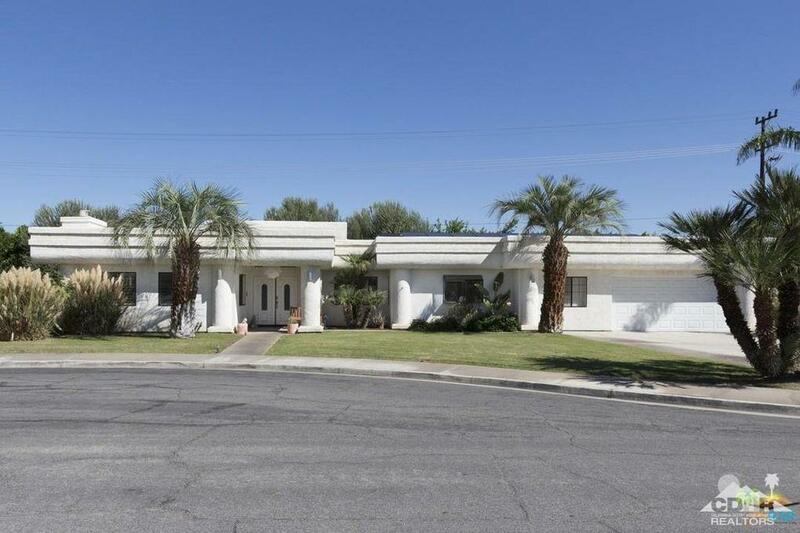 A block from Ruth Hardy Park & minutes from uptown Palm Springs!